French luxury goods holding Louis Vuitton Moet Hennessy (LVMH) has purchased a 45% stake in Russian perfume and cosmetics retailer Ile de Beaute. The French group has made the acquisition through its Sephora store chain, and has also taken an option to buy a majority stake in the Moscow based Ile de Beaute. The Russian chain has about 100 outlets across Russia which will enable LVMH to increase its presence in one of the worlds fastest growing luxury markets. 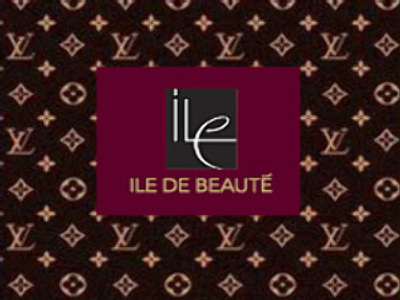 Ile de Beaute will continue to operate under its own name with leadership and management strategy remaining unchanged.